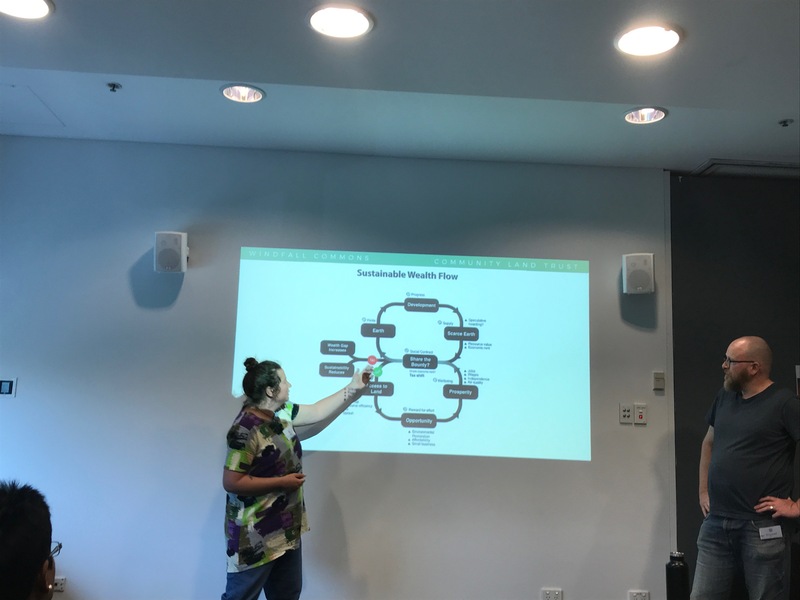 An entertaining workshop at the NENA conference sees Karl & Rayna give their first public presentation of the proposed community land trust. A solid primer for anyone wanting to get their heads around CLTs. Come on let’s get this going! Show notes.